Our quiz is now shorter and sweeter - we play 17 questions instead of 20. As you know, Na-nÓg always has a ear open for feedback from its dear guests - So that you can enjoy a rejuvenating mid-week break, with a three-in-one evening - ie, quiz, football and your favourite pint, we decided to reduce the number of questions so that the last one gets asked at 8.30 pm. This means that you, dear guest, have no reason not to show up and participate, because you can do all three and still wake up bright-eyed to start the next day. 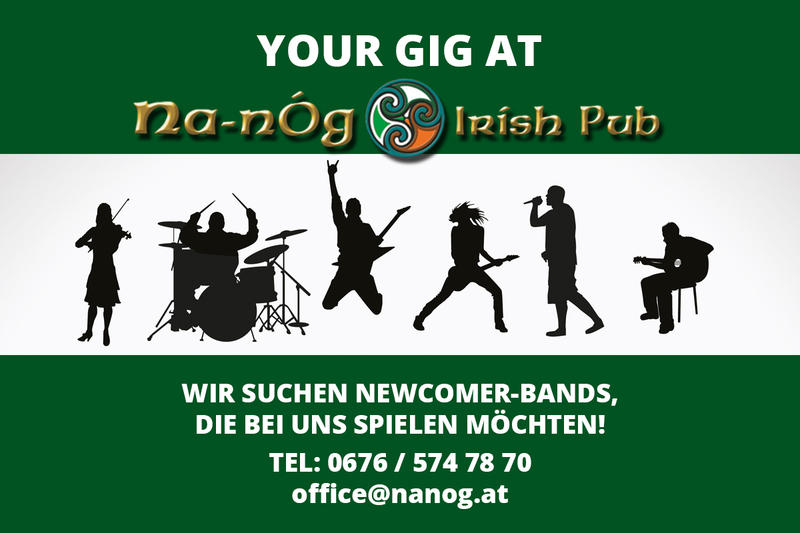 So, cheers to you our dear guests - happy viewing, quizzing and pubbing at Na-nÓg! 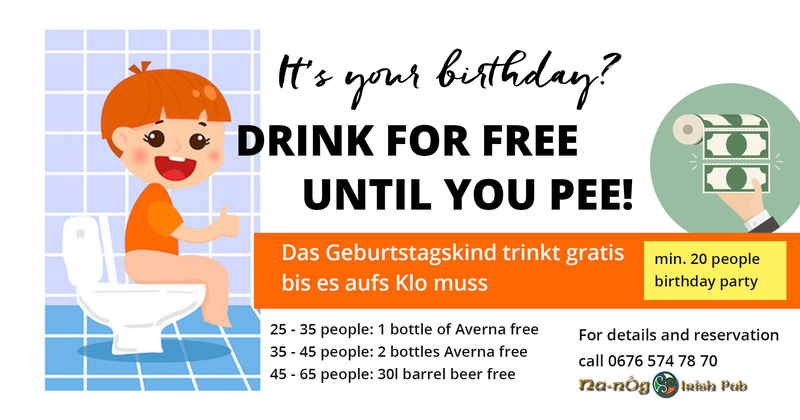 Wie jeden Donnerstag habt ihr auch dieses mal wieder die Chance eine 0,7l Flasche Jameson Irish Whiskey zu gewinnen! Jeder mit Interesse ist willkommen und ab acht Teilnehmer steht der Flasche Jameson nichts mehr im Weg. 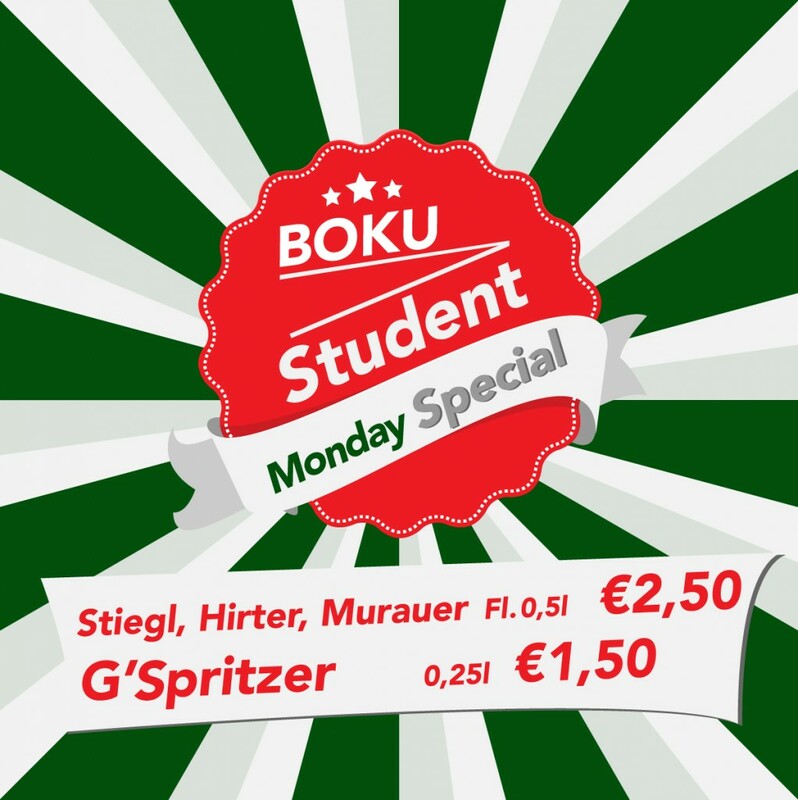 Kommt einfach um 19:30 Uhr bei uns vorbei und habt Spaß am Dart. A Dart tournment is taking place at your favourite pub - Na nÓg. No charge for playing the game, as long as you have a beer (or a tipple of your choice) in your hand! Teams and tournament dates will be decided once they are finalized, so if you want to participate, don't forget to sign up when you are at the pub or send us an email. Tournaments will be held on Thursdays, and small prizes will be up for grabs - so join up, and go for glory! For details please see our calendar on Sky Sports.